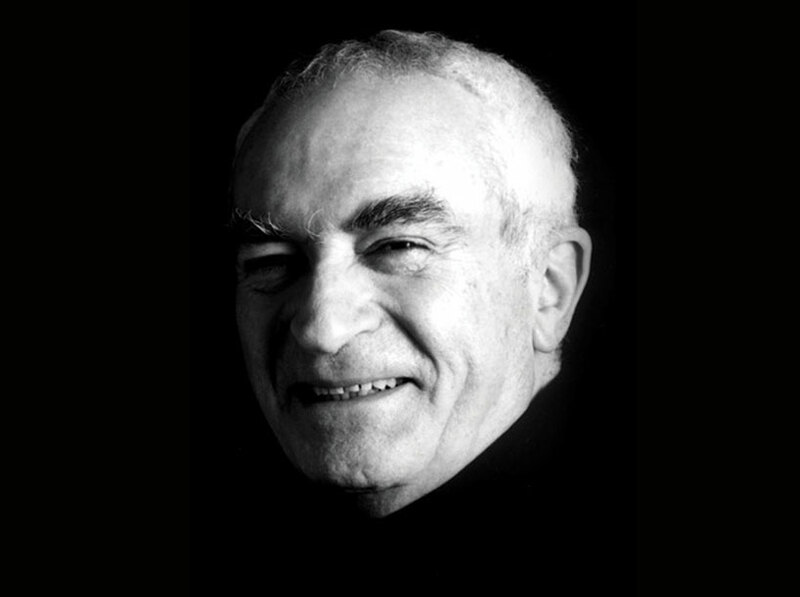 We lost a great one today with the death of iconic 20th century designer Massimo Vignelli. 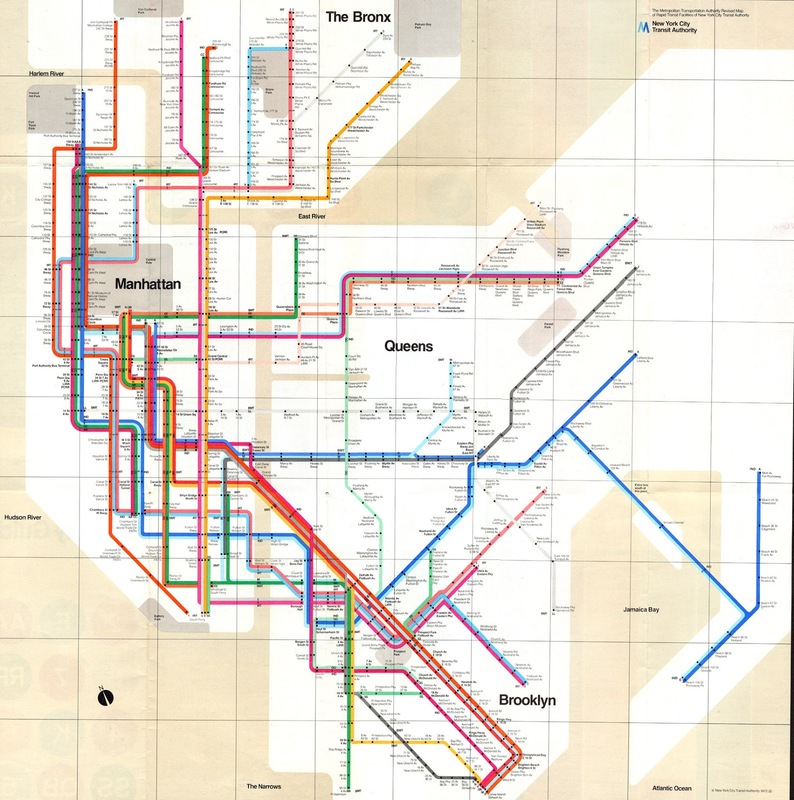 Having shaped the visual identities of brands ranging from American Airlines to Bloomingdale's, Vignelli may be best known for his controversial 1972 map of the New York City Subway system, equally panned by riders as it was celebrated by design critics. Both The New York Times and Fast Company Design have published touching tributes to a legend worth learning about. Check them out.